Deprecated function: The each() function is deprecated. This message will be suppressed on further calls in _menu_load_objects() (line 579 of /home/djazirig/public_html/includes/menu.inc). 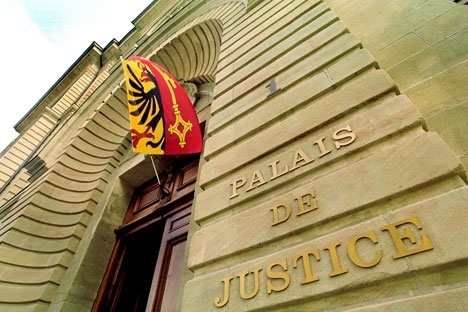 A prictising lawyer, admitted to the Geneva Bar, Samir Djaziri has the pleasure of announcing the opening of his own Firm in January 2013. Samir Djaziri, born in Geneva, is of Swiss and Tunisian origin. His dual background allows him an excellent understanding of the expectations of Swiss and Arab clients. The various fields of activity of the Firm cover legal proceedings as well as advice in civil, penal and administrative law. Our Firm offers services in legal advice and court representation.